Posted by Jon in McFarlane Toys, Toy Fair 2019, Video Games with 0 comments. McFarlane Toys shocked the world last year with how great their Fortnite premium action figures turned out. I’ve gone on to collect them all and am ready for more. So I was very excited to see what McFarlane had in store for 2019, and they didn’t disappoint! 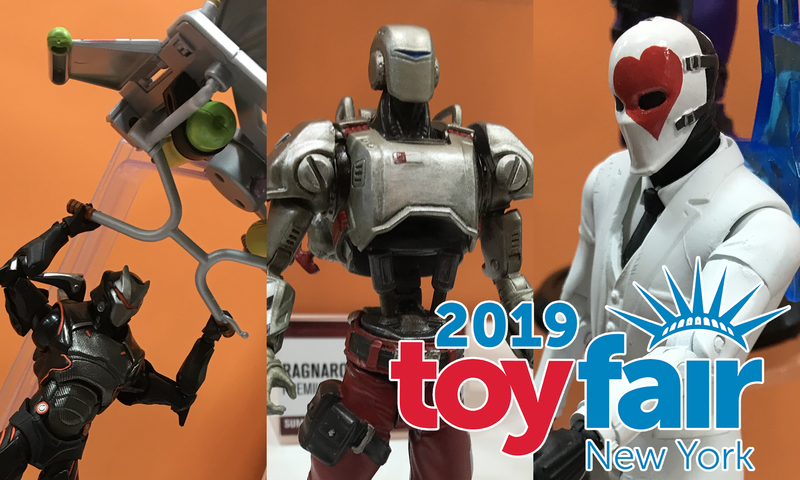 Check out the pictures from McFarlane Toys booth at Toy Fair 2019. We should have some new Fortnite reviews in the coming days as well!